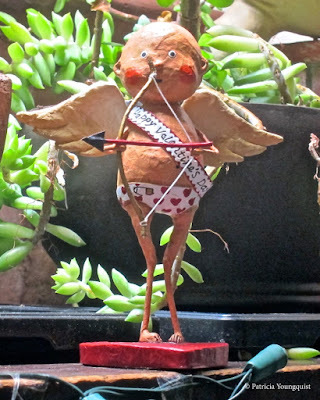 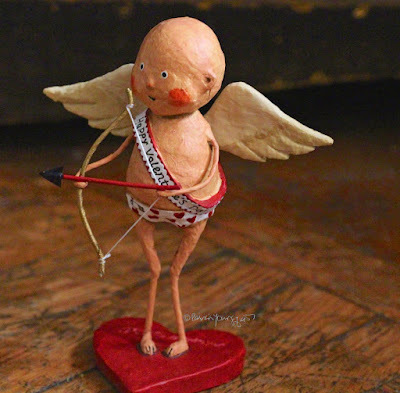 Cupid (the figurine seen in the image atop this entry) joins me today in welcoming you, dear reader, to the seventy-fifth week of my Tuesday's Truths series. 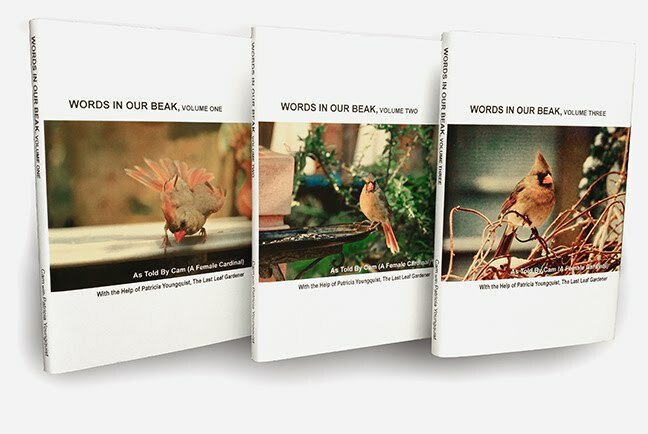 He wants to make sure that we heed the certain words (posted directly below) uttered by Ophelia in Shakespeare's Hamlet. For indeed, tomorrow is Saint Valentines Day! This year it coincides with Ash Wednesday, which means today is Shrove Tuesday. Therefore, because Valentines Day is on Ash Wednesday (marking the onset of Lent), you may not want to give your special someone chocolates, or champagne, but, you probably want to give the person who is near and dear to you a special gift! 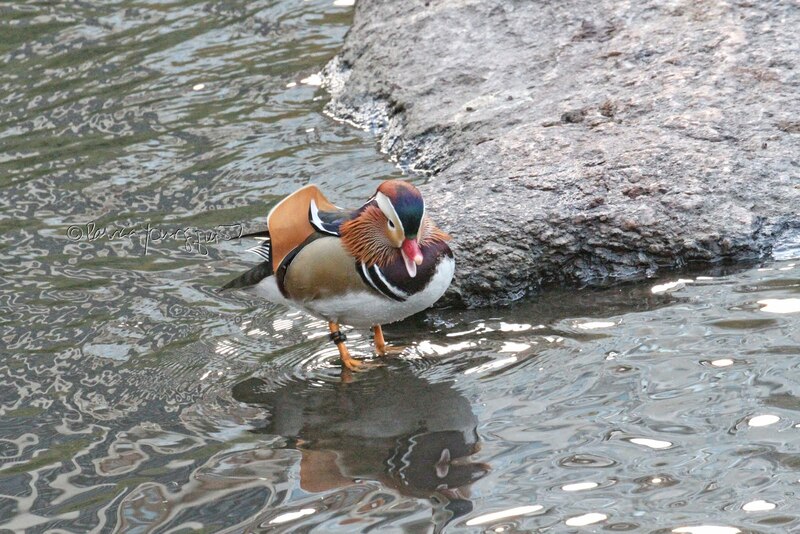 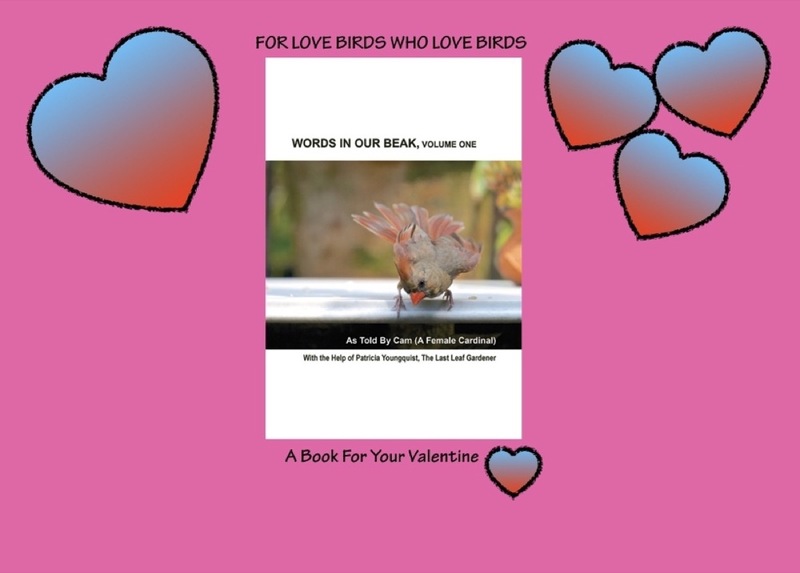 May Cupid and I suggest giving him/her a version of the book, Words In Our Beak Volume One.